Durable plastics and stainless steel hardware. stainless-steel hardware ensures years of dependable service. more debris pick-up with fewer stops to empty the bag. effective cleaning even in in tight, hard-to-reach areas. covered by this warranty. The Polaris® 3900 Sport frame is warranted for a period of ten years. THIS PRODUCT WITH A SUBSTANDARD POOL CIRCULATION SYSTEM OR A CHEMICAL IMBALANCE. (760) 599-9600. Be sure to insure the shipment against loss or damage in transit. 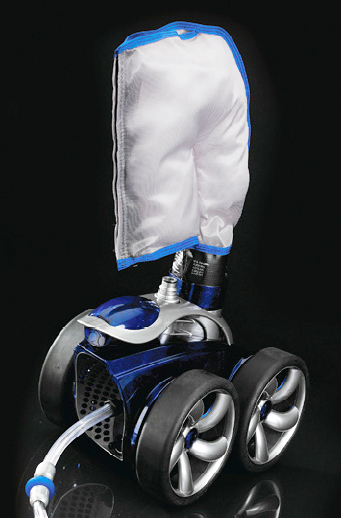 3900 Sport Automatic Swimming Pool Cleaners sold or installed in any other country.